Remember to follow your healing pathway. We may follow many different paths throughout our lives. They may be straight and narrow routes, or wide and meandering passageways. At times, we struggle uphill, and other times we coast downhill with ease. Sometimes, we lose our way and need help to find the right path. Pathways Healing embraces the many paths we take in our journey to become whole. Bonnie Adam has always enjoyed helping others to feel better. Her first career as an Early Childhood Educator gradually shifted as her children went off to school and her interest in health and wellness evolved into a part-time business incorporating Reiki, energy work and other holistic therapies. She has been practicing and teaching Reiki since 2003. 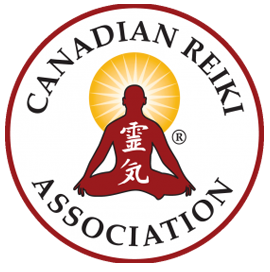 Bonnie registered with the Canadian Reiki Association and carries the designation RT-CRA (Registered Teacher, Canadian Reiki Association.) She is also a Registered Karuna Reiki Master (KRM®) and has trained in several other energy healing methods such as Reiki Drum Healing, Sound Healing, Learning Path Integrated Technique and Axiatonal Alignment Therapy. She has taught classes and workshops on a wide variety of topics including Reiki, aura reading, sound healing, acupressure, psychic development, cupping therapy and facial cupping therapy. 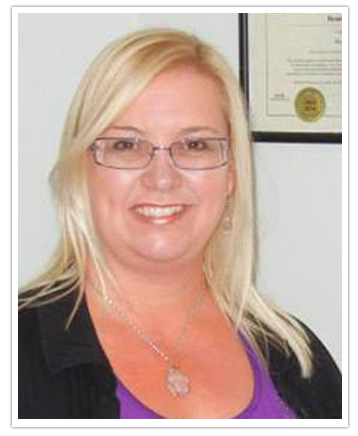 She earned her Diploma in Acupuncture in 2011 and has continually added to her skill set since. She loves to dabble in the kitchen making home-made tinctures, infusions and balms from locally harvested plants.